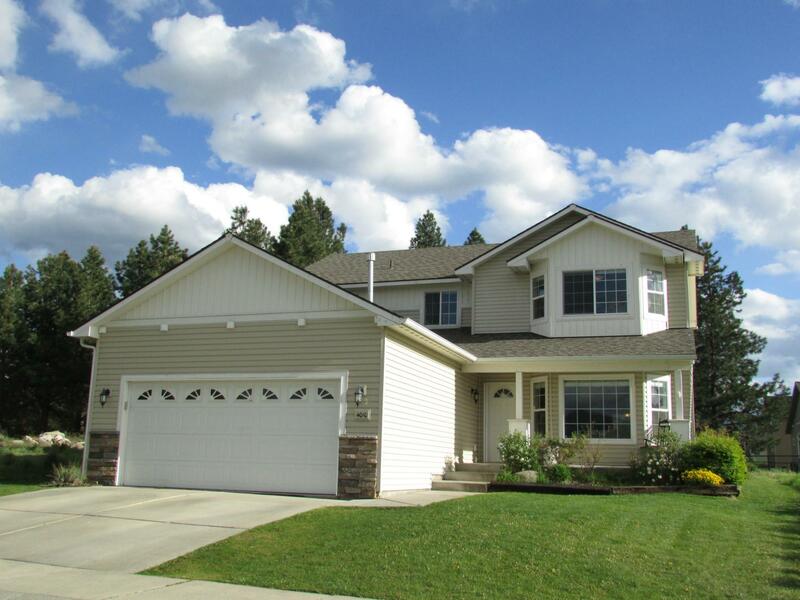 Grayling Estates in Post Falls is small golf course neighborhood. Homes in Grayling Estates have public Prairie Falls Golf Course as their backyard. The neighborhood is situated on a single, one-way road running parallel to the corner of Prairie Avenue and Spokane Street. Entrance to Grayling Estates is on Brookie, a quiet, one-way road. Access to central Post Falls is a straight shot down Spokane Street. The neighborhood exit lands on Prairie, providing easy access to Hayden and North Coeur d'Alene. Fences are allowed in the backyard areas, and Homeowners Association dues include maintenance on the shared spaces. The 18-hole Prairie Falls Golf Course and driving range sits on 119 acres of ground, and is open about 300 days a year. 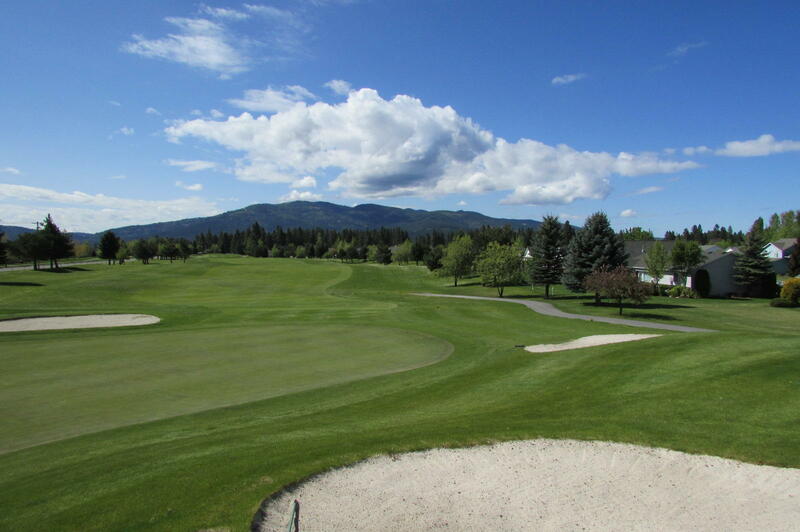 Entrance into the course is located at 3200 N. Spokane St., just a minute or two by car from the entrance of Grayling Estates.